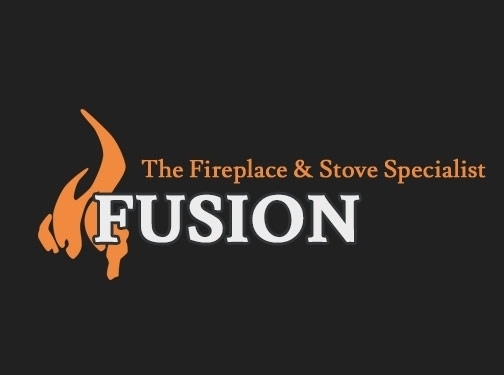 Fusion Fireplaces are a leading supplier of fireplaces throughout Solihull and the West Midlands area. With over 40 fireplaces on show in their studio Fusion are a premier provider of Fireplaces, central heating, boilers and radiators. From our showroom we operate throughout Solihull, Birmingham, Sutton Coldfield, Kenilworth, Redditch, Tamworth, Coventry and North Warwickshire. In our showroom we offer a wide range of solid Fuel Stoves, Fireplaces, Gas and Electric fires from all the leading manufacturers, many on live display. Wood Burning Stoves and Fireplaces in Solihull When you're thinking of buying a new wood burning stove or fireplace, Fusion Fireplace & Stove Specialists in Solihull is the perfect place to visit. Due to the ever increasing demand for wood and multi-fuel burning stoves in inner city areas we have put together our ranges of stoves to meet this desire for DEFRA approved appliances suitable for use in smoke controlled areas. UK (Solihull, West Midlands) based business - with over 25 years' experience - providing fireplaces, gas and electric fires, and stoves. Website includes details of products and services provided, details of showroom, testimonials, full contact details. Company website has been online since 2011 according to web.archive.org.